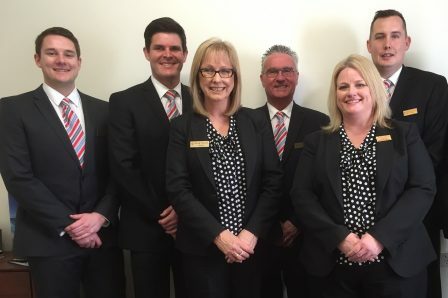 Peter and Carlene Vine have grown Glenelg Funerals’ to be one of the leading funeral service providers in South Australia. We are a family owned business and we have been serving the local community for a long time. Apart from serving the local community, we also serve the extended community. We adhere to professional standards and uphold our values with empathy and compassion for our grieving families. We firmly believe that your expectations are our expectations and as a result, “we listen” when making the arrangements for the funeral of your loved one. 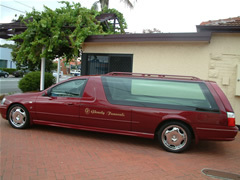 We have our funeral directors in Adelaide work closely with our families and understand their requirements. They are also conscious of the need to build a relationship with our families. 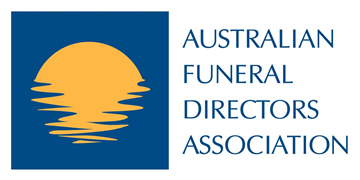 Hence, it becomes easy for the funeral directors in Adelaide to understand the requirements of the bereaved family and make those arrangements accordingly. We offer a host of funeral services to meet your family’s needs. Whether you want a cremation to be pre-arranged or pre-paid, we are able to offer you a variety of choices. We also provide funeral home services, parlour cremation services, all-inclusive cremation services and burial services. We offer a comprehensive package with different options that make it easy to select the most suitable option for your loved one. We can arrange varying Chapel options of high calibre including Centennial Park, Enfield Memorial Park, Glenelg Funerals’, Partridge House or a Church or venue of your choice to conduct the funeral service in Adelaide with dignity and respect, making sure it runs smoothly and peacefully. If you have any specific needs, you should not hesitate to speak to us about them. Our friendly and caring staff are available 24/7 for consultation and are able to customise your funeral arrangements. 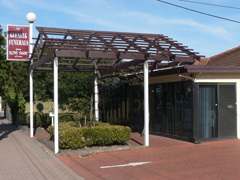 The directors of Glenelg Funerals are always ready to help you in your time of need. We will help you to honor the life of your loved one and celebrate the special times that you will cherish forever. We will guide you through every step of arranging the funeral in your locality. We strive to set some of the highest standards in the profession in terms of the care of your loved one. We will be with you through one of the most difficult times of your life, with complete openness, respect, care and compassion. Our people are the most important part of our business and many of them have worked in the industry for years. Hence, they have a deep understanding of your family’s needs.